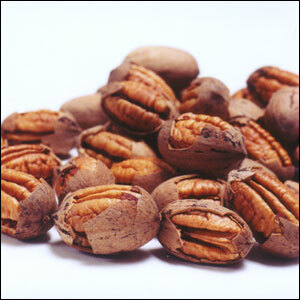 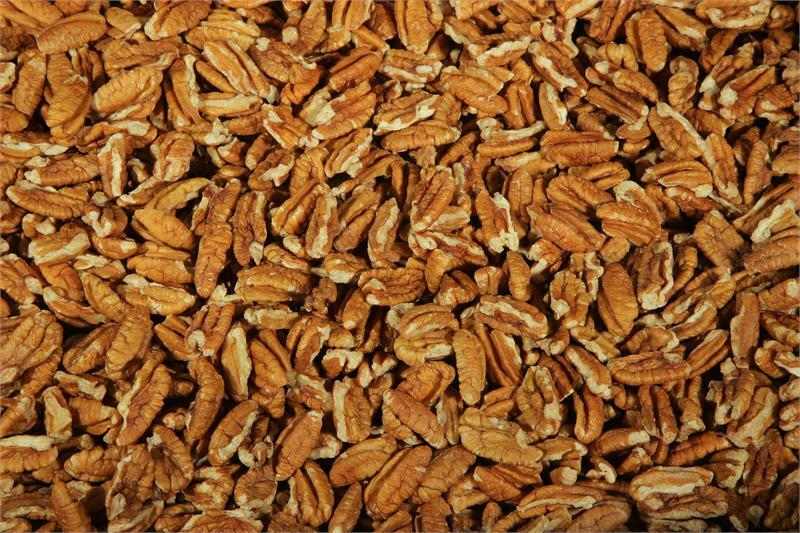 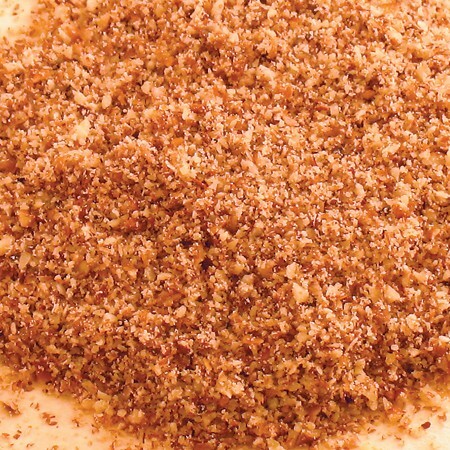 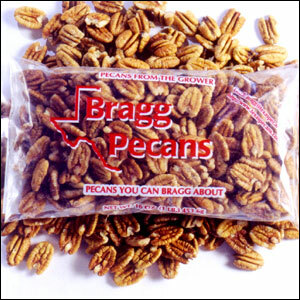 Enjoy our Texas pecans any way you want them: in-shell, cracked in-shell, halves, or pieces. 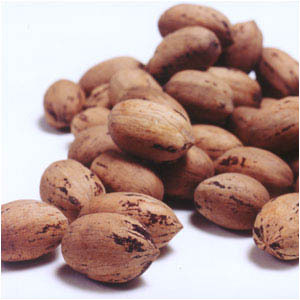 Store in your freezer In-shell for 2+ years, Shelled 2 years, and cracked in-shell 1+ years. 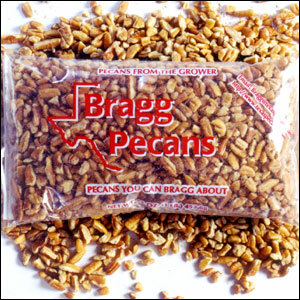 View cart “1 – 1lb Bag – Shelled Pieces” has been added to your cart.